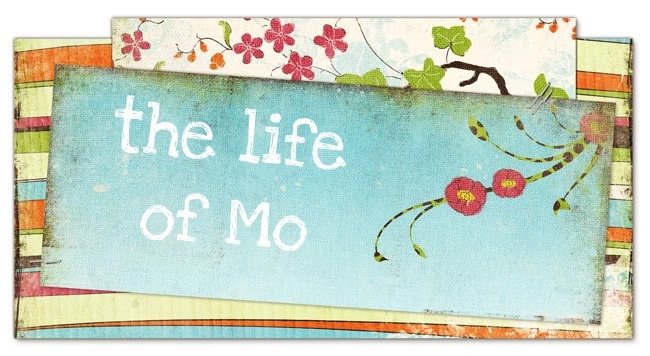 The Life of Mo: Lace Trim Bolero in Action! Look how happy I am to be wearing it. I look so bright and shiny against our green wall. Saw this over at craftster and decided to check out your blog. Great job on the bolero. And you look so cute in it to boot! Your making me wish I had paid attention when my mother tried to teach me to knit.....hmmm might need to go see her for Vacation - this would be a GREAT christmas present for Nyki, Brittney & my daughter in law Tasha. Did a great job! Hi Mo! I'm a Christian knitting in sunny Singapore. Your bolero looks pretty in pink. Hey Mo! Your bolero looks gorgeous! And you look gorgeous in it ~ great job!